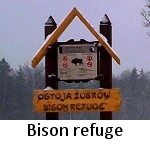 Bialowieza National Park is a great place for nature lovers. 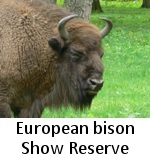 A unique opportunity to observe the natural processes, unseen anywhere else biodiversity, rare species of fauna and flora, the largest free herd of bison in the world - are attraction not only for amateur nature lovers, but also advanced naturalists. 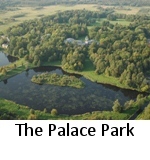 The park is visited by thousands of tourists every year, both Polish and from the farthest countries of the world. 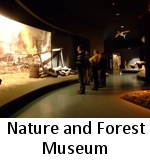 In order not to jeopardize the fragile advantages of Europe's last primeval forest, an important task the BNP workers is the right sharing area of the Park for the purposes of tourism and education. 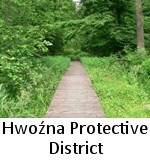 Developed for this rich tourist infrastructure - marked trails, viewpoints, rest areas - allows you to read the Bialowieza National Park in a manner both original and also safe for protected natural values​​. 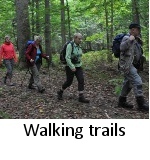 Nowadays, the possibility of outdoor recreation takes on another dimension - communing with nature is not only a pleasure, but also the activity of exerting beneficial effects on several areas of human life. Finding one's place in the natural world is often a turning point from which begins a new look - a freshness that can not only overcome the problems, but also stimulates the creative act. The wealth of the BNP values is unique in the world. 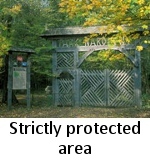 It is also the one and only Polish natural object located on the World Heritage List. To see it you do not have to endure the hardships of a long journey - just visit Bialowieza remotest and spend a few moments in the Park. 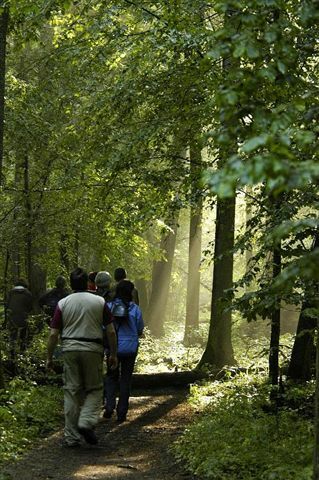 Many of our Guests visit the Bialowieza Forest not the first time, with every visit discover its value again and exploring more of its secrets. 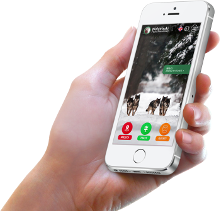 Bialowieza National Park invites you to discover nature in all seasons. 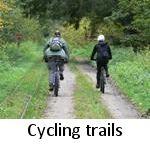 Opening to the active forms of tourism the Park provides its resources and by sharing their primeval wealth - invites you to the trail.